Yes, you heard us right! Save 20% during April on our bespoke tailored cleaning packages! 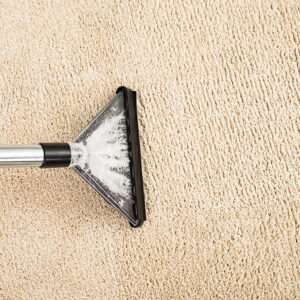 Includes Vacuuming Preconditioning, Deodorising, Deep Cleaning and finishing. Includes vacuuming, preconditioning, deodorising, detailing and finishing to both Carpet and laminate and spinner rinse power wash to tiles/ grout lines in kitchen. Includes round the beds vacuuming, preconditioning, deodorising, deep cleaning and finishing. Brighten up your Office or Home this spring with our 20% OFF package offers. Surveys and written quotations on request. Offers End 30 April 16.